Email, as a business practice, has matured. No longer do marketers “batch and blast;” they understand the value the medium has in relationship building and generating conversions – increasingly leveraging technologies, tactics and techniques to make it work. Social, SEO and digital advertising still manage to capture the majority of ‘Net professionals’ attention, but the evidence is clear – you should send more (and better) email. 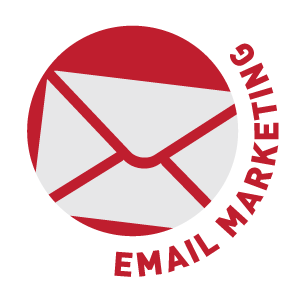 In its State of Search Marketing Report, Econsultancy and SEMPO revealed that 66 percent of marketers rate email’s ability to deliver a return on investment (ROI) as “excellent” or “good,” while only 41 percent feel the same way about social media marketing. What’s more, Marketing Sherpa found that companies sending more than 100,000 emails per month see a 94 percent return on investment. Even more impressive, companies sending less than 100,000 emails per month see a 139 percent return. Whatever the volume of messages sent, know in your digital heart that email works.